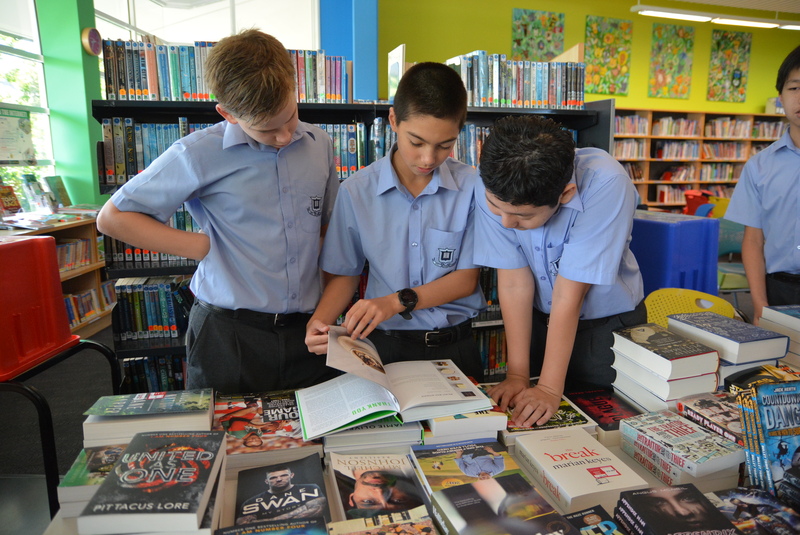 This week, the Middle School Library hosted its annual Book Fair. Boys were eager to come along and see what was on offer. Many books and other fun items were purchased. 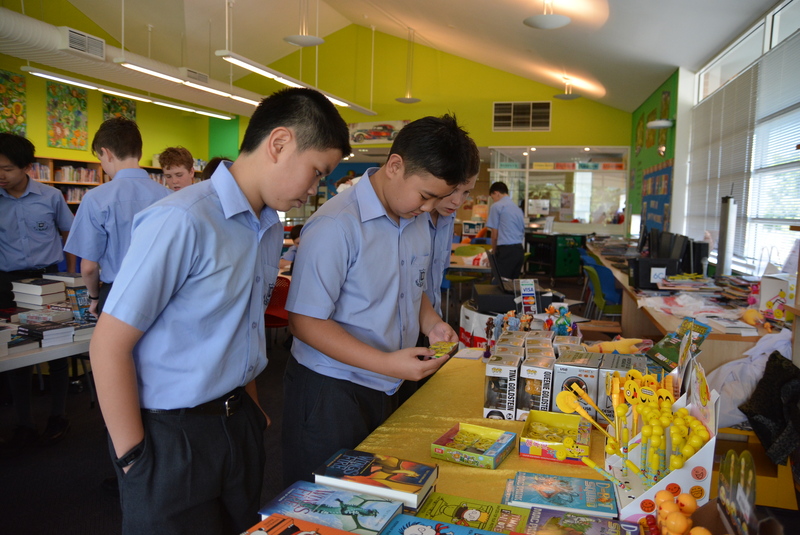 Thanks to the many students, staff and parents who have made purchases, and to Vicki Palmer, who is the driving force behind all Middle School library events. We appreciate the support of Dymocks Brisbane who had to restock popular items daily and also supplied specially requested books. The Grammar libraries will soon have more new books and we thank the Middle School community for your generosity in supporting this initiative.